Anjeline dreams of being a nurse. She likes counseling people who are struggling and having difficulty making decisions. 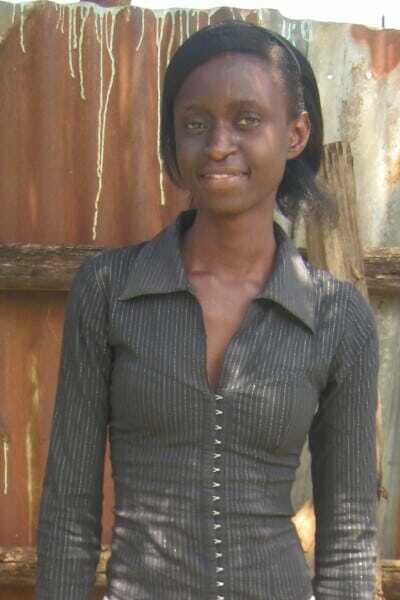 Anjeline enjoys singing and is excited to help lead songs at the Ndoto retreats.